Using the legal system to remedy unjust food policies has a long history. 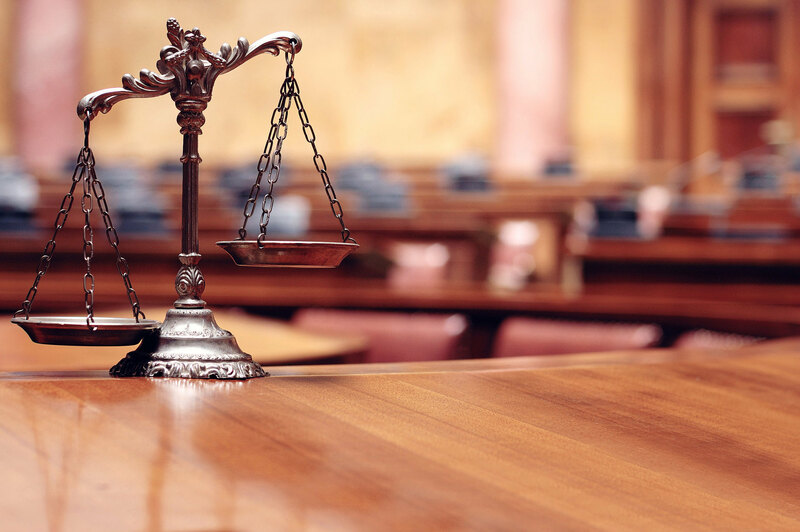 Throughout the twentieth century, social reformers and lawyers have gone to court to make food safer, protect consumers, improve the pay and conditions of food workers, fight agricultural pollution, and help the hungry to gain access to food benefits. Beginning in the 1960s, social justice activists, inspired by social movements and hoping to take advantage of a more liberal federal court system, found new ways to use the law to protect public health, improve access to food, housing and education and challenge policies that exacerbated inequality and injustice. Since the 1980s, however, some food and health advocates have questioned the usefulness and efficacy of litigation as a strategy for change. They have pointed to its expense, the necessity of playing by rules set by the wealthy and powerful, and to the increasingly corporate-friendly federal court system. This commentary seeks to encourage food policy advocates and the food justice movement to consider an appropriate role for litigation in reforming food systems in this era. Its aim is not to make a case for more or less attention to litigation, but rather to set the stage for a thoughtful discussion within the food policy community on how best to use this strategy. The following Q and As summarize some of what we need to know to engage in that conversation. As a non-lawyer, I have no special expertise in food law; my observations are those of a researcher and participant in the food justice movement. I do believe that lawyers, advocates and academics need to talk to each other about how best to apply the law to achieve their goals. 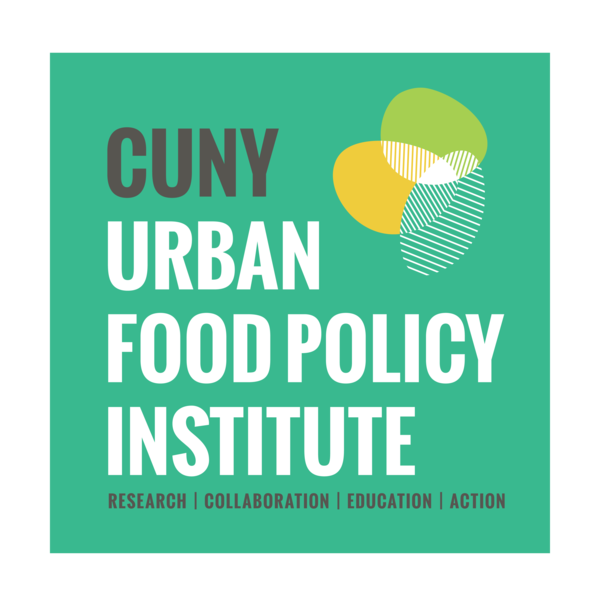 On September 14, the CUNY Urban Food Policy Institute will hold a forum on Litigation as a Strategy for Defending and Advancing Food Policy. Three experienced lawyers will describe some of the ways they use the law and litigation for improving food policy. Interested readers should attend, watch the session on livestream and consult the resources listed at the end of this commentary. On September 6, Carmen Fariña, the New York City School Chancellor announced that lunch at New York City public schools will be available free of charge to all 1.1 million students beginning this school year. Three quarters of New York City schoolchildren had already qualified for free or reduced-price lunches. The new initiative reaches another 200,000 children, saving their families about $300 a year per child. The decision to offer lunch free of charge to all students is a big win for New York City students, parents, teachers, school administrators, and tax payers. The CUNY Urban Food Policy Institute applauds the Mayor, the City Council, the Office of School Food and Nutrition Services, and all of the advocates in the Lunch For Learning Campaign who have worked so hard to bring us to this day. Calorie or food labeling, misleading food advertising, taxes on sugary beverages, eligibility requirements for public food benefits—all these and more are food policy debates that have reached the court room for resolution. This panel discussion will explore the advantages and disadvantages of litigation as a strategy for policy change and promoting food equity. It will also explore the role of litigation in defending food policies that The Trump Administration or Congress are seeking to reverse. A discussion will follow the panel. The US and China are witnessing challenges to their dominant (and evolving) food systems. 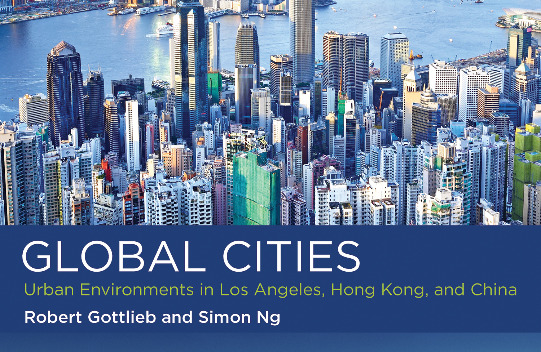 How those challenges are able to influence how, where, and what we eat in light of the issues associated with their food systems is the subject of this talk by Robert Gottlieb, the co-author with Simon Ng, of a new book- Global Cities: Urban Environments in Los Angeles, Hong Kong and China. Institute faculty leadership Nevin Cohen, Nicholas Freudenberg, and Senior Fellow Jan Poppendieck recently published an essay on food policy in spring 2017 volume of the Journal of Food Law & Policy. The essay, “Food Justice in the Trump Era: Priorities for Urban Food Advocates,” discusses the future of food policy under the Trump administration. “This essay, in a special issue of the Journal of Food Law & Policy on Food Policy in the Trump Era, identifies threats to recent gains in food security, nutrition, food safety, labor, and environmental health, and recommends strategies of resistance for urban food advocates,” explains Dr. Cohen. 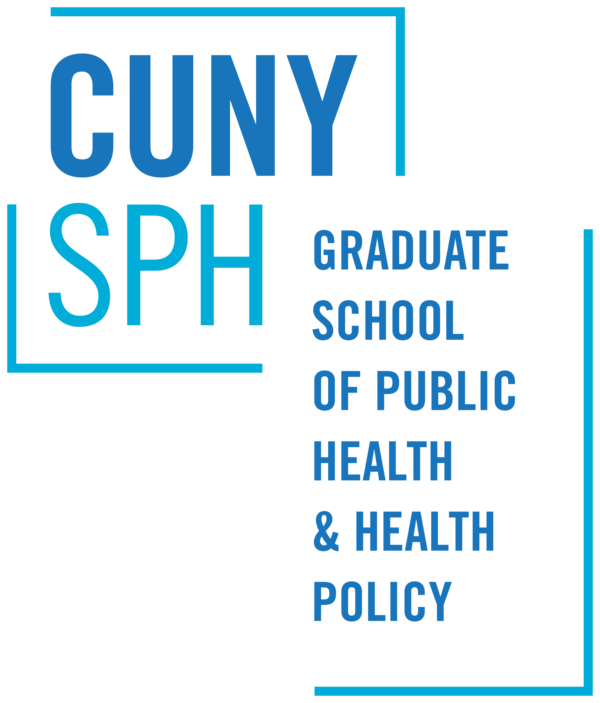 *Copyright prohibits us from sharing full-text of these articles; please write to urbanfoodpolicy@sph.cuny.edu for more information on how to find them. Kristin Reynolds is Senior Research Associate at the CUNY Urban Food Policy Institute and teaches courses on urban food systems and environmental policy at the New School and the Yale School of Forestry and Environmental Studies. Reynolds’ research centers on urban agriculture and social justice, with current work in New York City and Paris, and she has worked with many community-based organizations and family farms through her research and teaching. She also consults on food systems curriculum development and program evaluation, playing a key role in developing a first-of-its-kind associate in science degree program in Food Studies at CUNY's Hostos Community College and working with not-for-profit groups in New York City and State on participatory program evaluation. She is the author of Beyond the Kale: Urban Agriculture and Social Justice Activism in NYC (The University of Georgia Press). Dr. Reynolds holds a Ph.D. in Geography and a Masters degree in International Agricultural Development from University of California, Davis and bachelor’s degrees in International Soil and Crop Sciences and French Language and Literature from Colorado State University. The CUNY Urban Food Policy Institute would like to announce the appointment of Craig Willingham, our Deputy Director, to the Board of Directors of the Corbin Hill Food Project. Corbin Hill works to supply fresh, local food to those that need it most through its Farm Share and institutional programs, which serves sites throughout New York City.